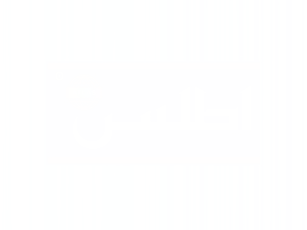 Products | Yemen Company for Paints & Derivatives Ltd.
Crown SOLO Emulsion is a specially formulated emulsion paint based on a durable copolymer resin, high opacity micronized pigments and additives to give better properties. 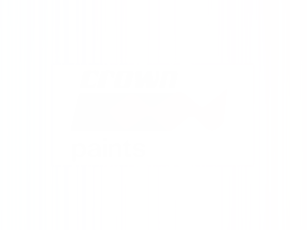 Crown Full Gloss is a high performance decorative and protective finish paint. Crown 1-Coat Eggshell is a high quality alkyd based paint with a durable matt, low odor decorative finish for use where extra resistance to wear, dirt and steam is required. A durable odorless lead-free alkyd based enamel with excellent flow and leveling properties. It dries to a smooth and hard weather resisting coating over correctly primed surfaces. Crown Gloss Emulsion a water based high quality silk topcoat with excellent hiding power. Washable and odourless. Crown Silk Emulsion a water based high quality silk topcoat with excellent hiding power. Washable and odourless. Crown Texeture a water based high quality silk topcoat with excellent hiding power. Washable and odourless. Atlas Emulsion is a vinyl acrylic interior emulsion paint that offers excellent smoothness to touch and an elegant finish. It’s a perfect value for money emulsion paint. Atlas Super Putty is a vinyl acrylic water based putty. It is specially formulated for leveling of miner surface irregularities up to 3 – 4 mm. Atlas Super Emulsion is an economic standard performance water thinnable wall coating. Atlas Gloss is a high gloss alkyd based enamel with good flow and leveling properties. Atlas Red Oxide Primer is a high quality alkyd based metal primer suitable for most ferrous and non-ferrous metals. Atlas Varnish is a high quality urethane based gloss varnish suitable for interior and exterior wooden substrates. A PVA co-polymer based high viscosity high solid wood glue which dries to a hard translucent film resistant to water. Atlas Multi-Purpose Glue is a high viscosity, high solid multipurpose PVA copolymer for various applications. Cerabond 2000 is an economical, white cement-based, polymer- modified, thin-set tile adhesive. It is a white cementitious powder with synthetic additives formulated as a moderate performance fixing adhesive for a wide range of substrates. Gyptec, is a gypsum-based product for filling cracks and cavities in walls. 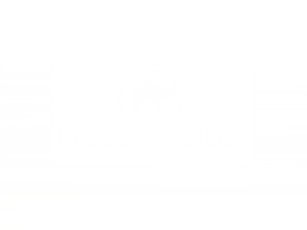 Gamma water based inks is Modified acrylic based inks suitable for printing on corrugated cartoons. It is suitable for printing by Flexo and Gravure process. 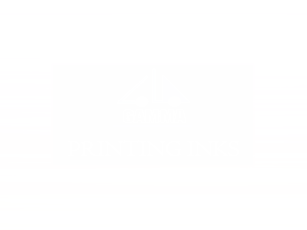 Gamma solvent based inks are Polyamide based inks modified with NC suitable for printing on various films. It is suitable for printing by Flexo and Gravure process. Gamma Bitumen Epoxy Coating is a two-component, amine adduct cured high build coal tar epoxy. A High gloss nitrocellulose based pigmented topcoat which gives a durable tough film with good gloss retention and perfect adhesion over correctly primed surfaces. 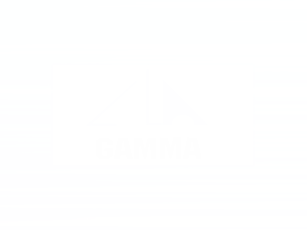 Gamma Acrylic Thinner is an extremely high quality thinner manufactured for reducing nitrocellulose and acrylic based coatings. 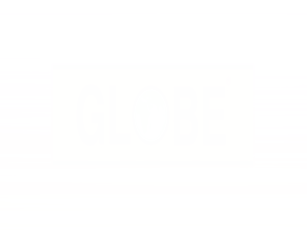 Globe Putty is vinyl acrylic water based putty embedded with special type of oil. It is specially formulated for leveling of miner surface irregularities up to 3 – 4 mm.